Luka Koper, port and logistic system, d.d. is a public limited company which develops and manages the Port of Koper, the only Slovenian seaport of very strategic interest. The company operates all 12 specialized terminals in the multipurpose port, handling all types of cargo: containers, cars and Ro-Ro, various general cargo products, dry bulk, liquid bulk and passengers. The total throughput of the port in 2016 was 22 million tons, including 844,000 TEUs and 749,000 car units, making Koper the largest container terminal in Adriatic and the second largest car terminal in the Mediterranean. The Port of Koper has a strategic geographic position in the North Adriatic region and therefore important opportunities for servicing its Central European markets. It represents the shortest link from the Far East via Suez to Europe with a distance that is about 2,000 nautical miles shorter compared to other North-European ports and consequently enabling around 5 days shorter transit time. The consequent advantage is the optimization of the whole supply chain, making it more efficient and lean, with substantial cost and time savings for the customer. The majority of the port’s throughput is destined for the hinterland countries, namely: Austria, Hungary, Italy, Slovakia, Czech Republic, Germany and others. Port’s connectivity shows a very high dependency on railway support as 60% of all cargo handled in the port is transported by rail with daily container trains departures to main business centres in central Europe. 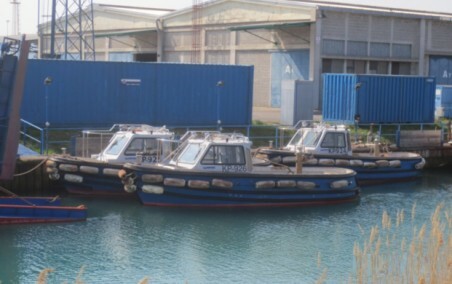 Maritime connections include Mediterranean feeder and other short sea trade services. Koper has especially good container connections with Far East and South-East Asia, with weekly arrivals and competitive transit times. Luka Koper d.d. 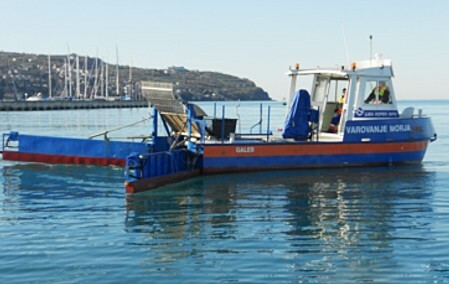 is member of NAPA (Nord Adriatic Ports’ Association), ESPO (European Sea Ports’ Organization) and FEPORT (Federation of European Private Port operators), EcoPorts and Med Cruise. It has achieved several ISO quality standards and is very environmentally friendly oriented applying the EMAS scheme. The main development focus will be on containers and cars, however the multi-purpose nature of the port will be preserved. The development plan of the Container terminal anticipates the extension of Pier No. 1 and the construction of new facilities, enabling an annual throughput of 1.3 million TEUs by 2020. To become a leading Port system for global logistics solutions serving Central and East European markets. Luka Koper INPO, d.o.o. is the daughter company of Luka Koper, d.d. and has been operating since 1996. Luka Koper INPO d.o.o. is formally member of EBA. 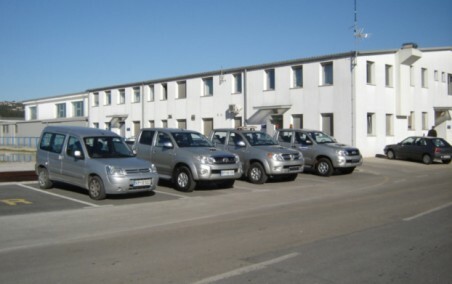 maintenance unit, unit for cleaning and arranging of areas, service unit of Luka Koper and maritime unit. 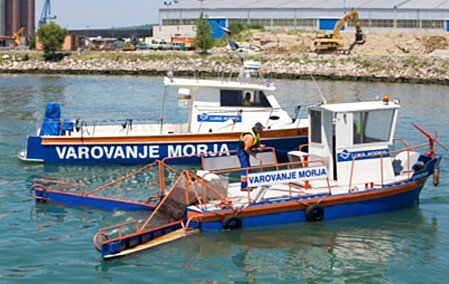 Maritime unit employs 30 employees and is engaged in mooring and unmooring vessels (about 2.000 ships per year), water supply, draft measuring and the prevention and cleaning sea against oil spill pollution. Luka Koper d.d./Luka Koper INPO d.o.o. Website Luka Koper INPO d.o.o. Director of Luka Koper INPO, d.o.o.